2017 update & reminder of what we have added to our park. NO DOG LEFT BEHIND. We are very happy to be able to provide our dog loving guests who stay at our park with doggy daycare service. No worries about getting back late or stopping what you're doing just to head back to the park to let your dog out. Now you can leave your dog with us and go out and enjoy Pagosa and all it has to offer without worrying about your pets. No dogs are allowed to be left behind in any of our cabins. A small $3.00 per hour daycare charge will apply. Keep warm and create the perfect outdoor setting with the Newcastle Fire Bowl. This gas fire bowl will bring the ambiance of an outdoor fire to your RV Site or cabin. With a rustic faux-sandstone and granite finish, the Newcastle Fire Bowl reflects the natural beauty of earth and time. Whether creating a romantic setting or a cozy and comfortable place for friends and family to gather, the warmth and glow of the open fire will add hours of pleasure to your outdoor setting. There is no charge to use the new Fire Bowl. Only a small propane fee to help offset our cost for refilling the tanks. We only have a limited number of fire bowls so they can be reserved on a first come basis. Every cabin comes with its own fire bowl. Making and placing your vacation reservation just got easier. We have joined up with Resnexus to provide our customers with a 24/7 365 reservation capabilities. Very simple to use and a convenient tool to use when you start your planning. You are still welcome to call our office anytime for placing your reservations at 970-264-9264 or 888-724-6727. Because of our location in the Rocky Mountains We have very spotty cell phone coverage. To help our guests who need to stay connected we have installed a cell phone booster. It is only available at what we call the phone tree. You will not get cell coverage in your RV or cabin. As more and more new phones get released to market they are now equiped with WIFI of which you can receive calls in your RV or Cabin. As we continue to grow, we are hard at work adding amenities that will enhance your camping experience. 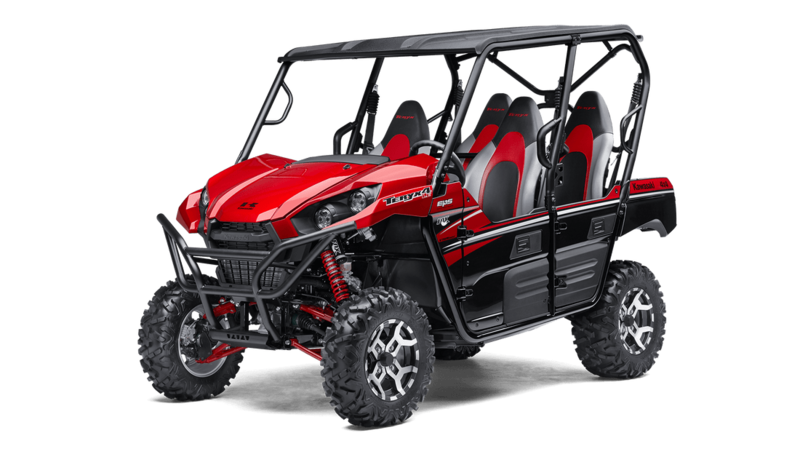 We had so many customers last year request 4 passenger ATV's, so this year we have added 2 Kawasaki 800 4 passenger Teryx machines to our ATV rental fleet. They are awesome looking and very comfortable. Make your reservations early to ensure we have one available and set aside for you. We decided to acquire some vehicles for our traveling campers to use when they don't have a chase vehicle behind there RV. 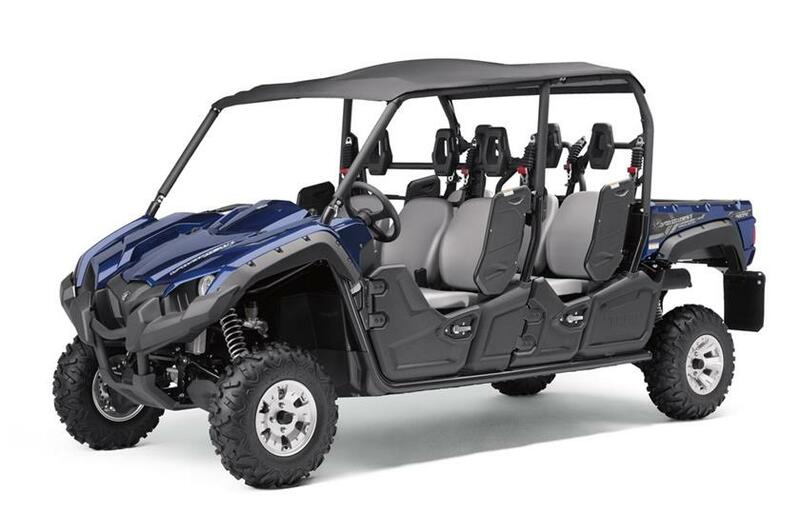 They can also be used to pull your ATV to the trail head when and if your own vehicle doesn't have a trailer hitch. 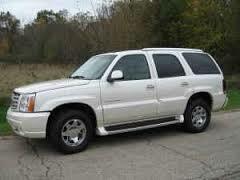 These vehicles and others we have can be rented by the hour, half day or full day. We will now be serving and selling Rocky Mountain Pizza to our traveling guests at Pagosa Springs RV Park, cabins & ATV Rentals. For Over 20 years Rocky Mountain Pizza has been making the best frozen pizza around and we are proud to be able to offer their high quality product to all of our customers. We will have a cooking oven in our office or you can take the Pizzeria Pronto Oven to you cabin or RV site and cook for the whole gang. Pizzeria Pronto Outdoor Pizza Oven. This portable, propane-fired outdoor pizza oven will turn your outdoor dinner party at Pagosa RV Park into an al fresco Italian restaurant. The internal baking stone heats up to cooking temp in just 10 minutes and will pop out perfect pies in as little as 5 minutes for freshly made pizzas or 10 to 12 minutes for a frozen pizza. We don't officially have it open yet and for the first couple of years it will be a work in progress. We intend on stocking the basic staples that campers need when traveling the open road. Plus we will be having a lot of frozen food and canned goods on hand for our guests staying in our cabins. Hopefully this will save them a trip into town. We are ordering new hats and t shirts with the Pagosa RV Park logo and a whole lot of other things that Tammy decides she wants to sell. As always you will be able to get your ice, pop and water from us anytime. So please stop in to see how things progress and don't forget to get your souvenir to take home.